Cherry Little Twist - Tree Top Nursery & Landscape Inc. 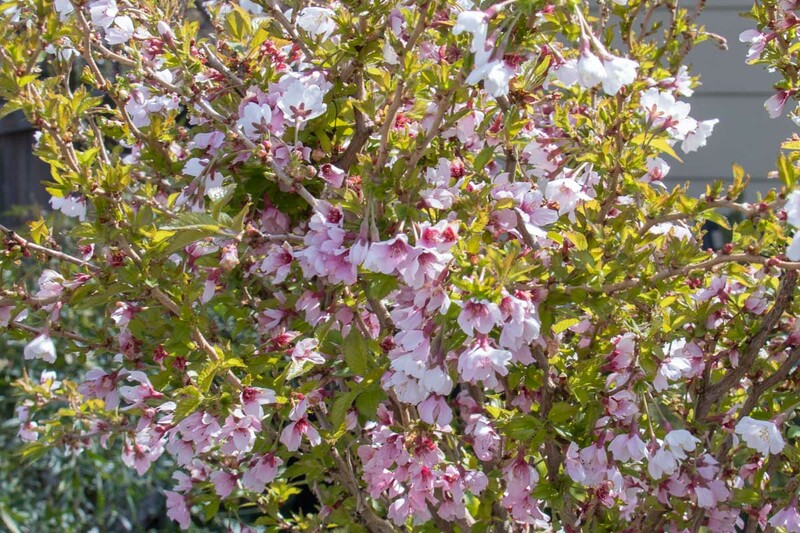 This small, grafted tree is grown for its slightly zig-zagging twigs and profuse, light pink blooms in the spring. It generally stays around 6 feet tall and wide. 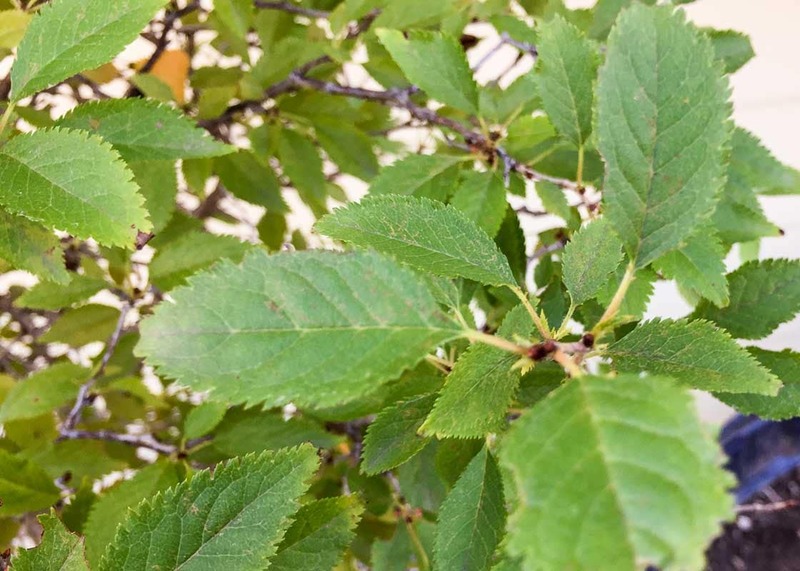 The leaves are small, serrated, and may turn maroon in the fall. This tree works well for small spaces such as patios and accents above shrubs. It prefers full sun to part shade and moist, well-drained soils but will adapt to a variety of soils.